Choose in Gold or Silver. 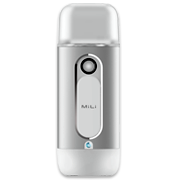 The MiLi Pure Spray naturally hydrates your skin using Hydrogen-rich water in a fine mist. 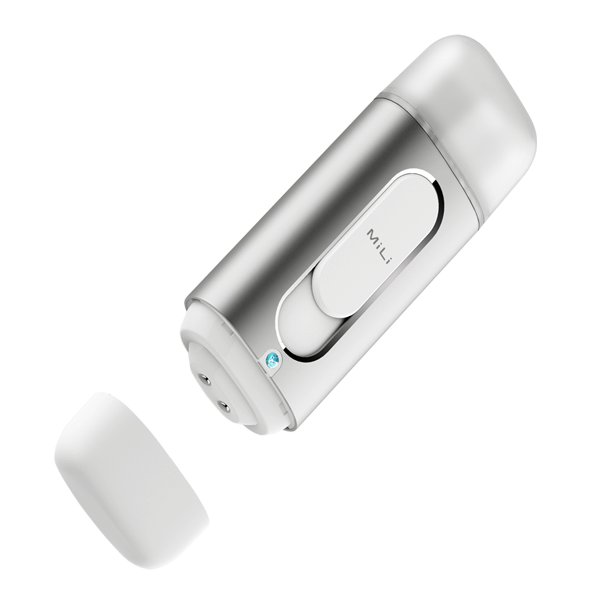 Perfect for traveling on planes to give you healthy, glowing skin so you look and feel your best. 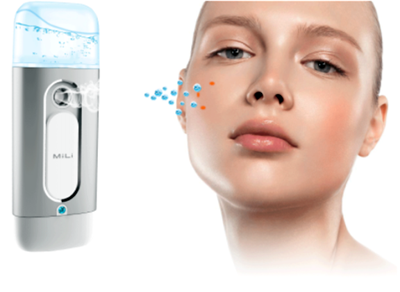 The Journal of Natural Medicine called Hydrogen water one of the most powerful, potential antioxidants ever examined.